Northumbria Police has extended its thanks to the search and rescue services that assisted in the search for a missing nine year old boy in Sunderland on Sunday. On Sunday afternoon (January 14) police received a report the nine year old had gone missing. He had last been seen jumping waves on the promenade on the seafront at Seaburn and there was concern he had gone into the sea. 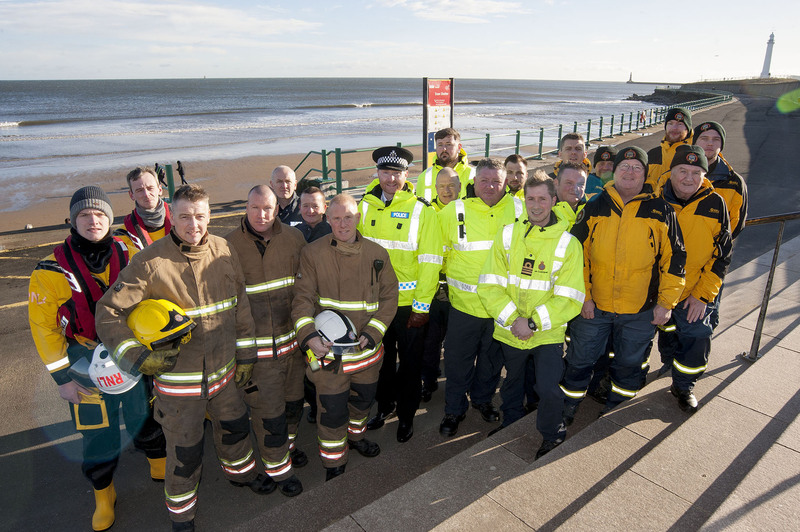 RNLI and South Shields Volunteer Life Brigade also attended. Members of the public in the area also went out of their way to assist in the search. The response was an example of how search and rescue services work together. Sunderland Chief Inspector Mark Hall said: “This was a fantastic response from all of the services involved who immediately deployed resources to assist us in our search for the missing boy and we wanted to take the opportunity to thank them for their support, in particular the Coastguard who are made up of volunteers and quickly launched a Coastguard Rescue Team, two lifeboats and their search and rescue helicopter.